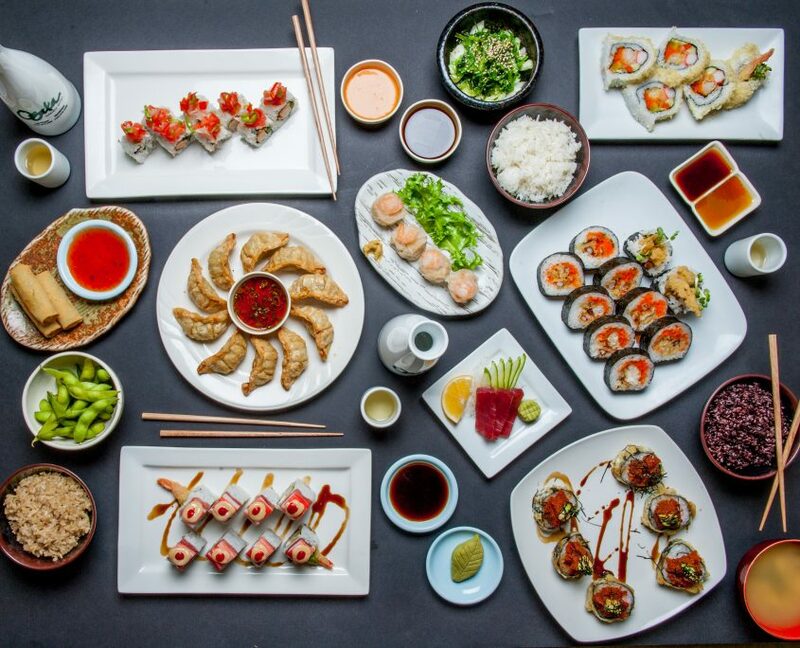 Osaka Japanese Bistro, a Las Vegas sushi legend, offers fresh and authentic sushi catering for large volume service for corporate clients for buffet service in casinos and restaurants and for corporate events and cafeterias. 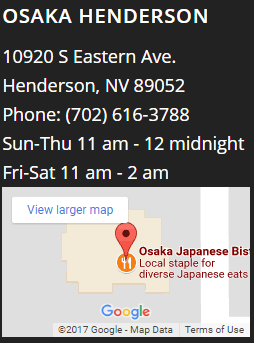 Osaka Japanese Bistro provides sushi to more corporate clients than anyone in Las Vegas, including our regular service to Las Vegas Strip casino buffets, with daily delivery of a selection of freshly made sushi. Using only fresh fish and the best ingredients, and armed with an award-winning Japanese sushi staff, our original and traditional recipes and over 50 years’ experience, we delivery daily supplies of top quality sushi to satisfy your hungry and discriminating clientele. Let us create visually stunning sushi in a variety of flavors to add color and excitement to your dining options. All our sushi is incredibly fresh and mouth-wateringly delicious, prepared using traditional recipes in our new, state of the art kitchen right here in Las Vegas. We’ll deliver on time and fresh daily based on your needs. Let one of our sushi, sashimi and nigiri menu experts help you design a menu to fit your dining experience, buffet theme or corporate event. 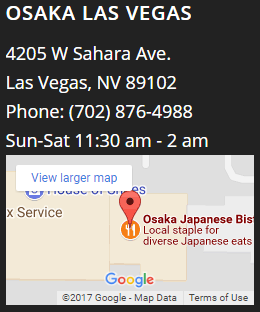 Established in 1967 as the first Japanese restaurant in Las Vegas, Osaka has won acclaim, including being honored by Japan’s largest weekly magazine, the Asahi Shukan, as one of the 50 best Japanese Restaurants in the world. The Food Network featured Osaka Japanese Bistro in 2016 for its expertise in sushi-making. And, Osaka has received the Best of Las Vegas award 20 times. 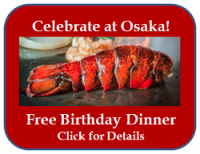 Best of all, Osaka’s sushi is legendary among Las Vegans and visitors alike for its ocean-fresh fish and amazing variety, and our adherence to the best traditional Japanese sushi preparation methods. We offer the ultimate possible marriage of delicately flavored sushi rice prepared to perfection and the best fresh cuts of fish direct from Japan, enhanced by our own recipe sauces and carefully selected fresh toppings. We offer seasonal specialties when available and we never use frozen fish or any less than perfect ingredients. 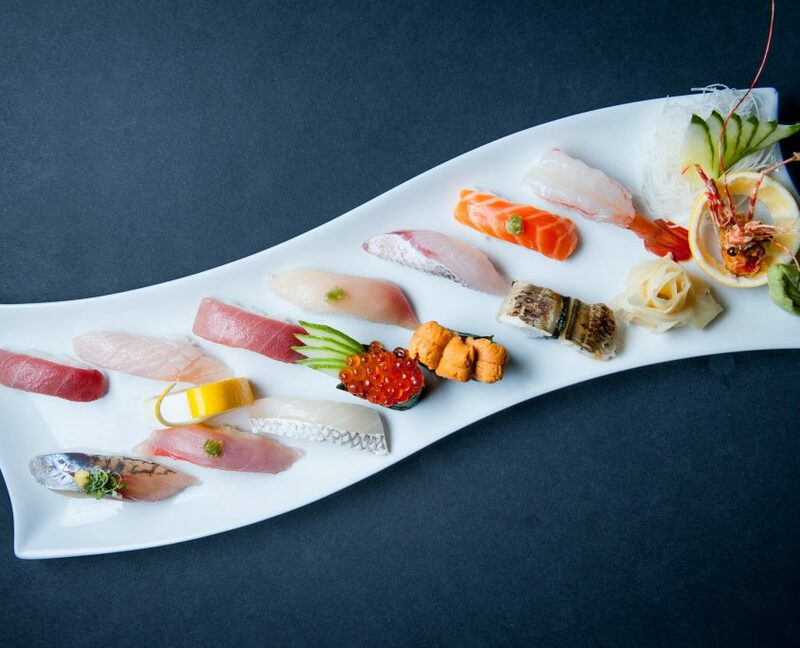 Let us put together an eye-catching display of sushi, sashimi, nigiri or special order plates for regular delivery for your buffet or restaurant service, or engage us for a one-time corporate, convention, private or civic event. 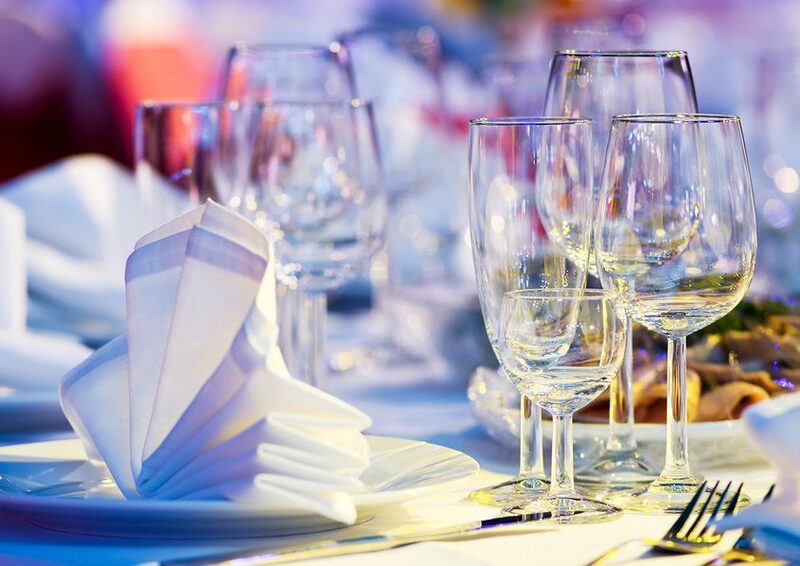 Our casino buffets and restaurant service can provide volume quantities of sushi to fill large orders for busy buffet lines or restaurant service. We can also provide a selection of delicacies delivered in sushi boat style to add a spark of color and tempting variety to banquet dinner tables We can label product for allergies and offer alternatives for dietary restrictions. Contact our corporate catering specialists to start putting together the perfect sushi service for your organization’s needs. 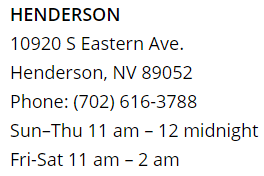 For more information on the best sushi catering service in Las Vegas, contact owner Gene Nakanishi at 702-480-5155 or contact us online today.